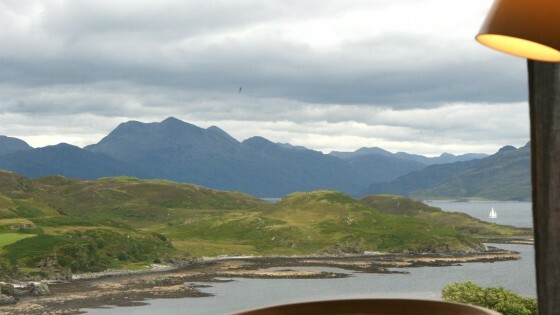 “We have just returned from a wonderful week at the Skye Window House. I can’t praise it highly enough. The views down to the sound of Sleat and across to the mainland are spectacular from both floors and light floods every room. It’s in a wonderful location – away from the busier parts of Skye (though nothing in Skye is that busy), and with a really lovely pub 10 mins drive away.